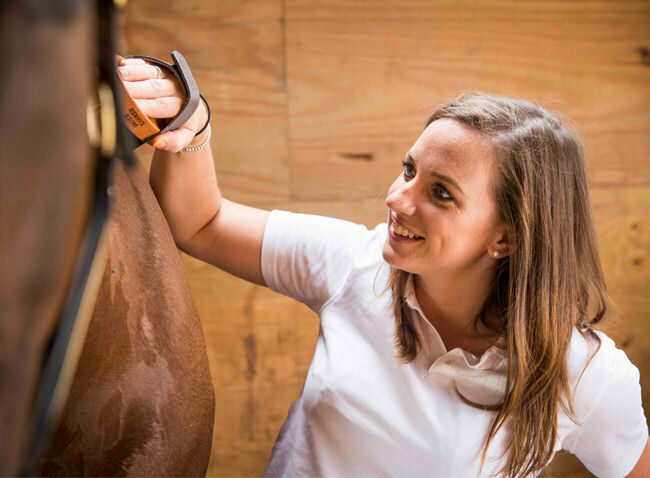 We are delighted to welcome five times Gold Medallist Natasha Baker as our new dressage Ambassador. We are thrilled to welcome Natasha, who is heading out to the World Equestrian Games shortly. We will be working with Natasha and Team Baker and are thrilled to be associated with such brilliant British talent. Natasha joins International Show Jumper Jessica Mendoza and internationally renowned Show Rider, Producer and Judge, Katie Jerram-Hunnable. Natasha and Team Baker will be sharing their insider tips in our newsletter. You can sign up HERE for exclusive content from all our wonderful Ambassadors which you won’t find elsewhere.